Their story is one of humble beginnings, grand aspirations, luck, learning and incredible community support. In the mid-1990s, a small group of savvy locals came up with a scheme to partner with Park City School District in building a state-of-the-art theater. In 1998, after tremendous fundraising efforts, the theater opened its doors as The George S. and Dolores Dor? Eccles Center for the Performing Arts. 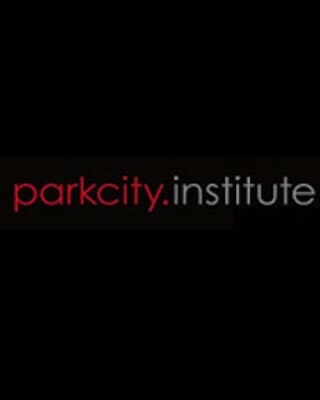 Park City Institute has filled the center with dance, music, theater, comedy, children’s productions and authors every year since then. In recent years, they have also plunged into outdoor concerts, presenting “Big Stars, Bright Nights” (featuring everyone from Etta James to Willie Nelson) at beautiful Deer Valley Resort. In the meantime, they’ve dabbled in local concerts (serving as “Concerts in the Park” presenters from 2001-2006); hosted the Cultural Olympiad (featuring Alvin Ailey American Dance Theatre and Pilobolus); orchestrated “Moose on the Loose” (an ambitious arts project and fundraiser); partnered with Sundance Institute on several documentary series and CineMuse on high-definition film. They’re proud of all these accomplishments, but they revere their Student Outreach and Community Outreach programs above all else.